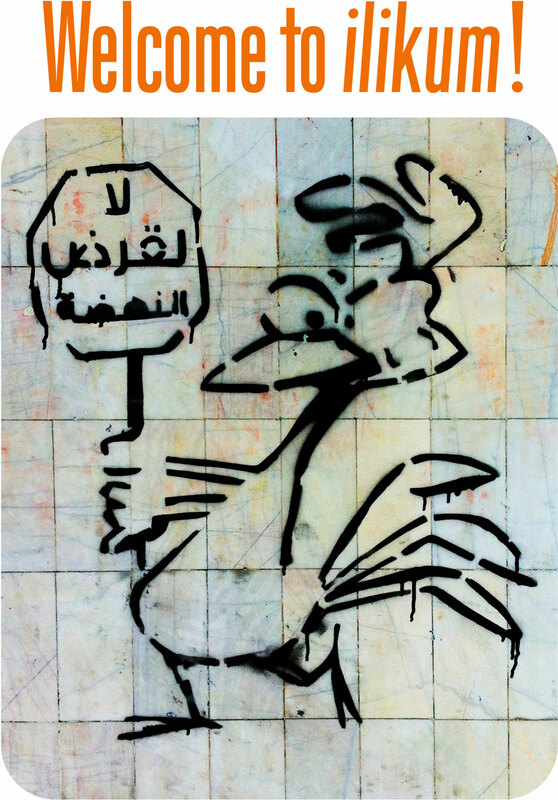 Ilikum.org (“ilikum”) promotes creative cultural output from the Middle East or Middle East diaspora. Although much of the content communicates artists’ responds to the political environment under which they work, ilikum is not a political site and therefore does not support one nation-state political or religious ideal over another. 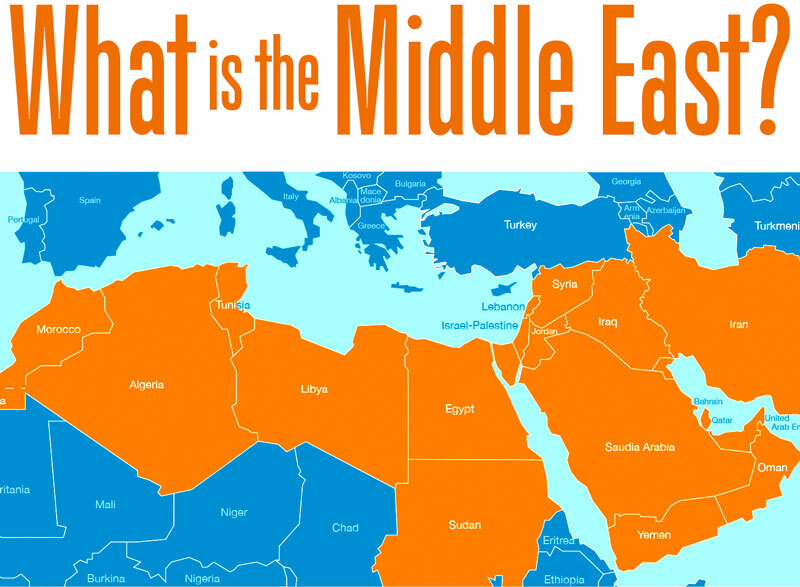 What is the Middle East? The countries presently herein are (in no particular order): Egypt, Morocco, Western Sahara, Libya, Algeria, Tunisia, Sudan, Iran, Turkey, Iraq, Saudi Arabia, Yemen, Syria, United Arab Emirates, Israel, Jordan, Palestine, Lebanon, Oman, Kuwait, Qatar, and Bahrain, and there is also a general link for even further Eastern countries, because the cultural production of these places compliment and directly correlate to their Middle East counterparts. These countries may or may not conform to what historians, politicians, or nationalists consider the Middle East to be. However, they are included to portray a more comprehensive cultural picture, because proximity equals exchange and influence, and that is what ilikum is about. Authenticity of Content: Effort is made to verify that the content shown is original, authentic, and is created by the artists attributed to the work. However, ilikum does not take responsibility for inaccuracies or misrepresentations found in outside sources. Disparaging Content: Although sometimes critical, ilikum.org does not permit any content that incites or advocates violence toward any religious, political, national and ethnic individual or group. Linking and Referencing: Ilikum.org users are permitted to freely link to ilikum.org, its pages, sub-pages, images and media. Users may not copy or screen-grab imagery, media or text from ilikum or its sources without prior written approval from ilikum or the respective owners of media posted herein. User Comments: Comments posted to ilikum are subject to approval, and comments that incite violence or remarks exceeding what can be described as constructive or critical, and instead are intended to disparage the work shown in a vulgar fashion will not be posted. In other words, troll comments are not permitted.